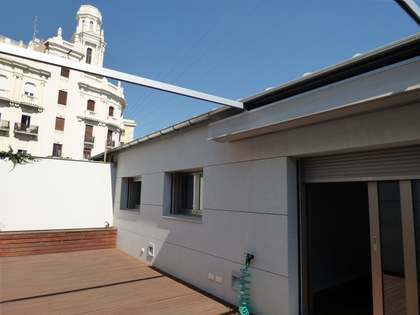 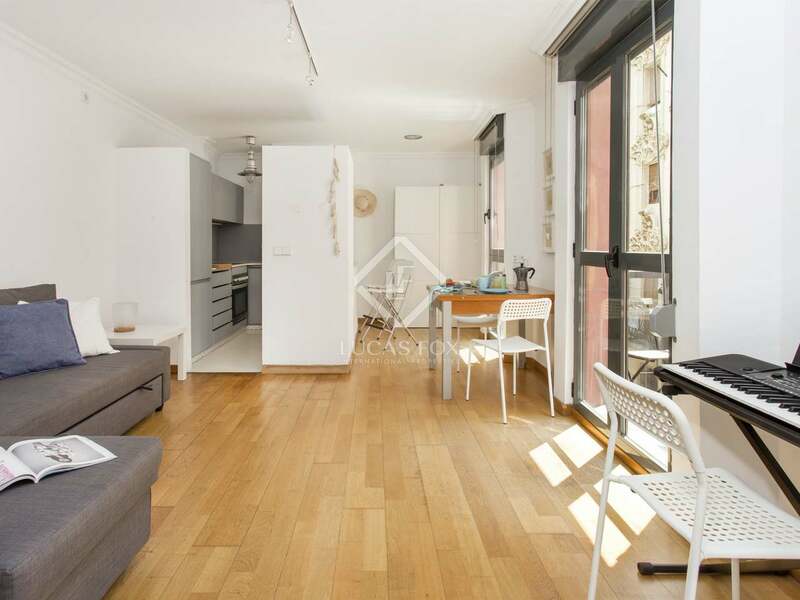 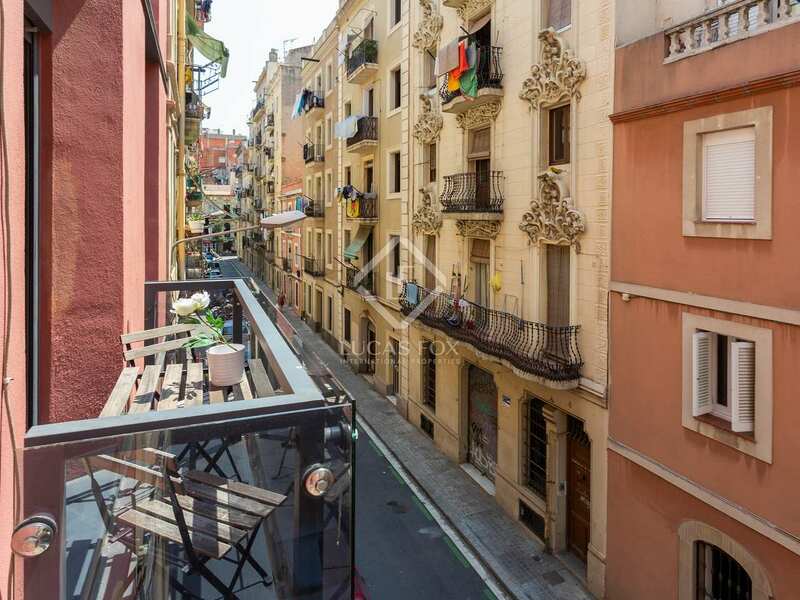 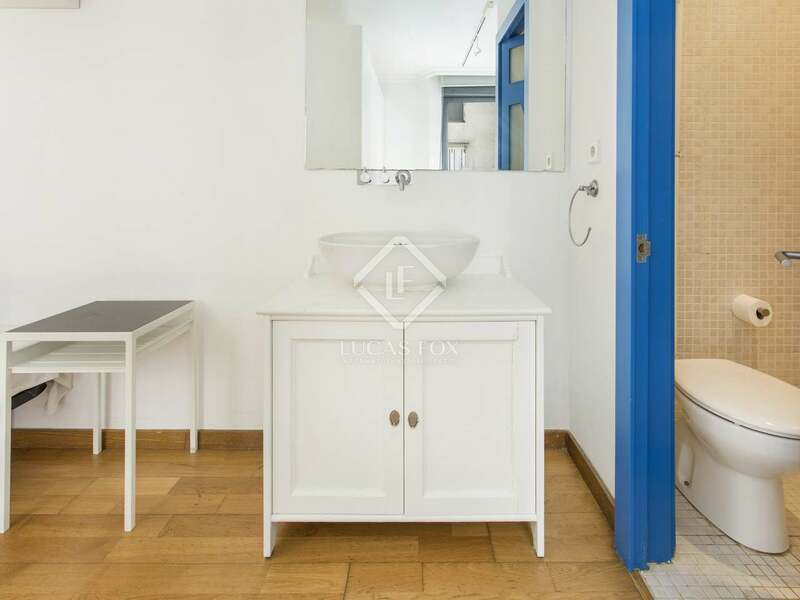 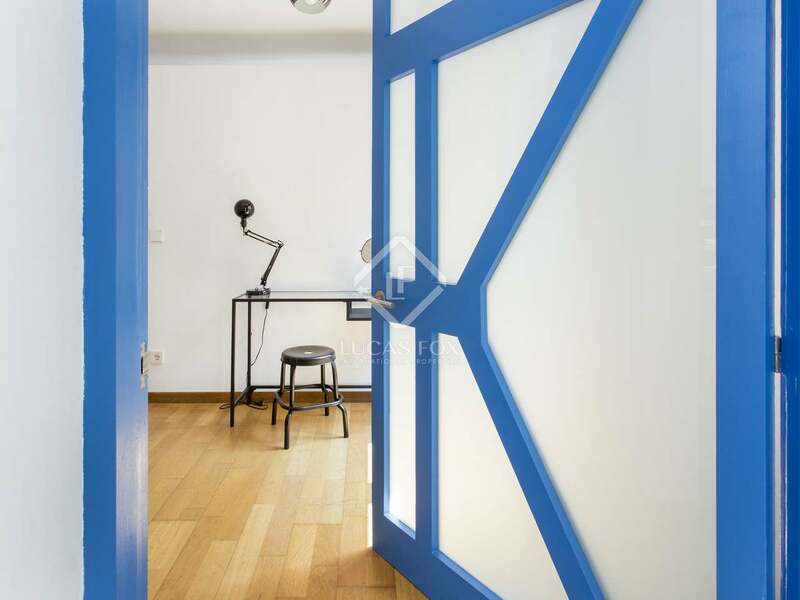 This building for sale in Barceloneta, Barcelona, has been fully renovated and is presented in good condition. 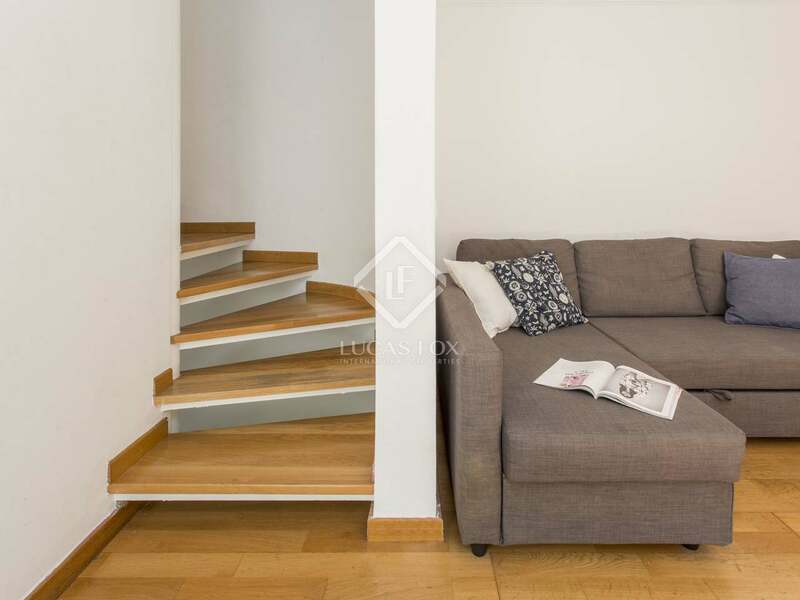 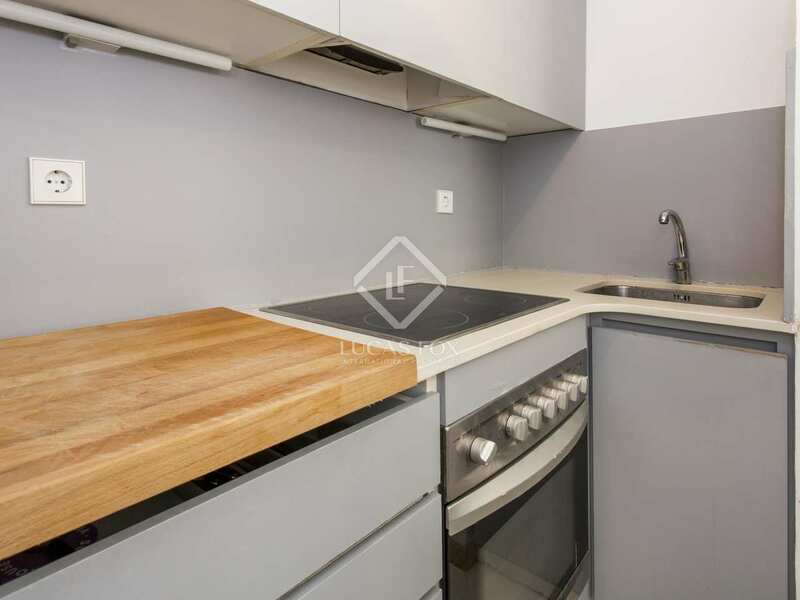 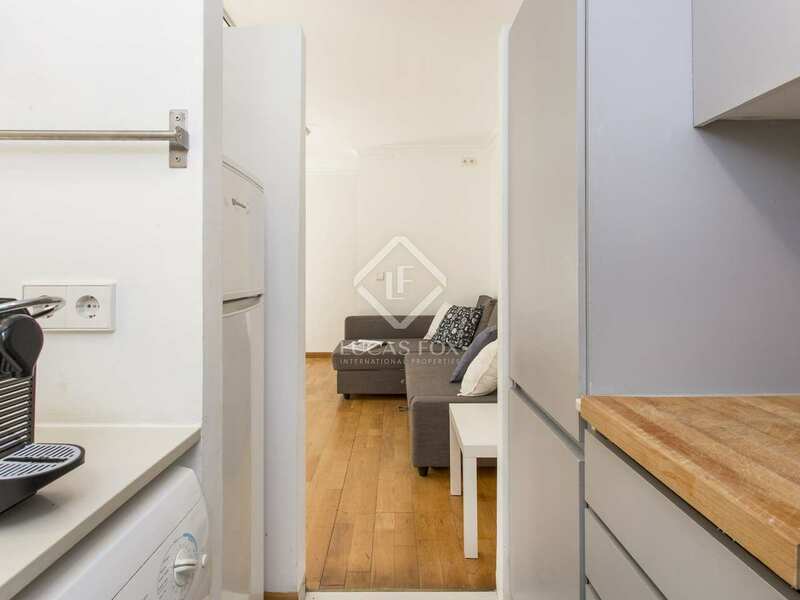 The building is made up of 3 apartments; the ground and first floor apartments measuring approximately 30m² with 1 bedroom, living area with an open kitchen and a bathroom. 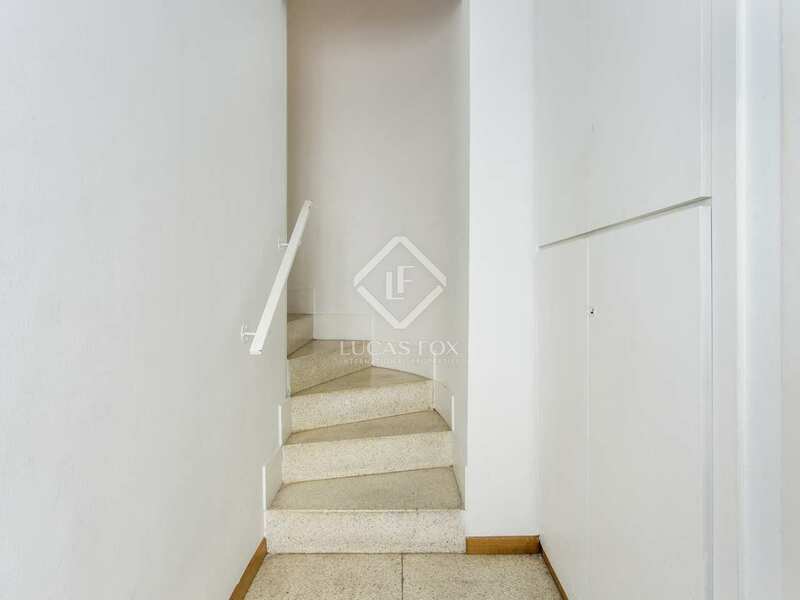 The final apartment is a duplex apartment with, on the lower floor, the living area and kitchen and on the upper floor 2 bedrooms and 2 bathrooms. 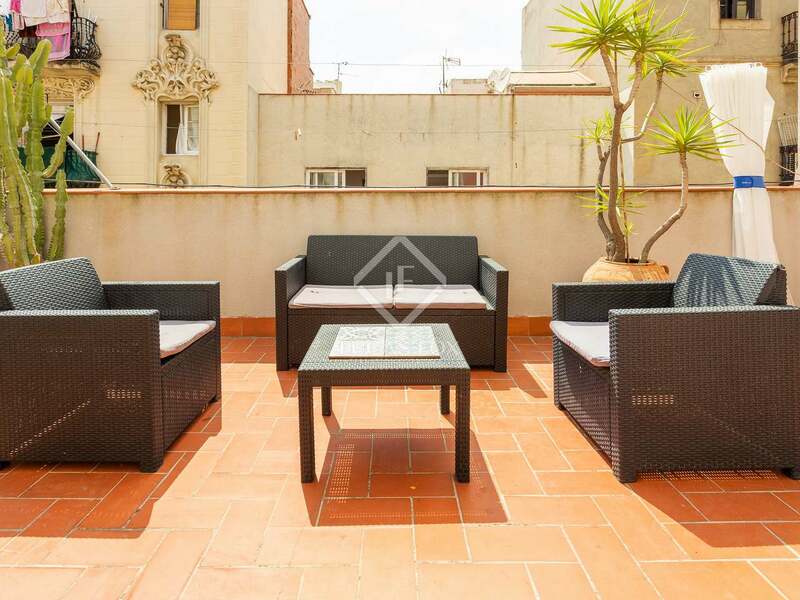 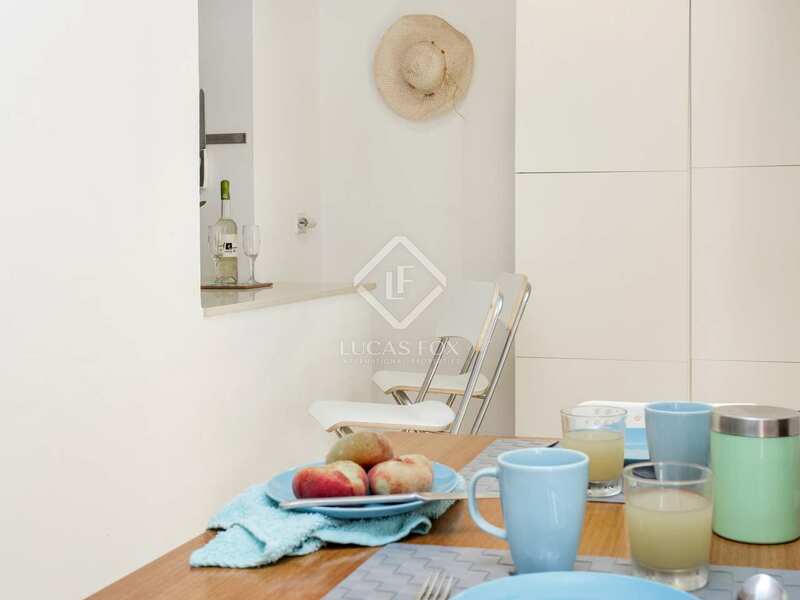 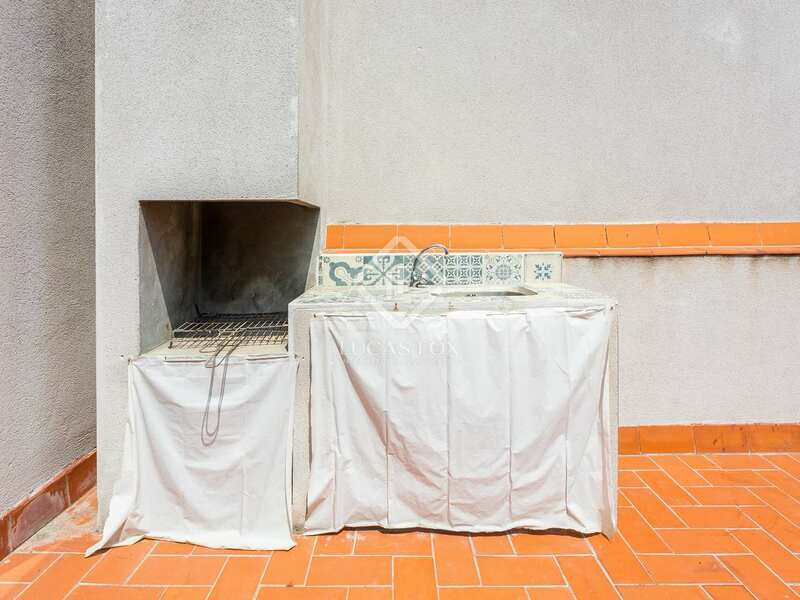 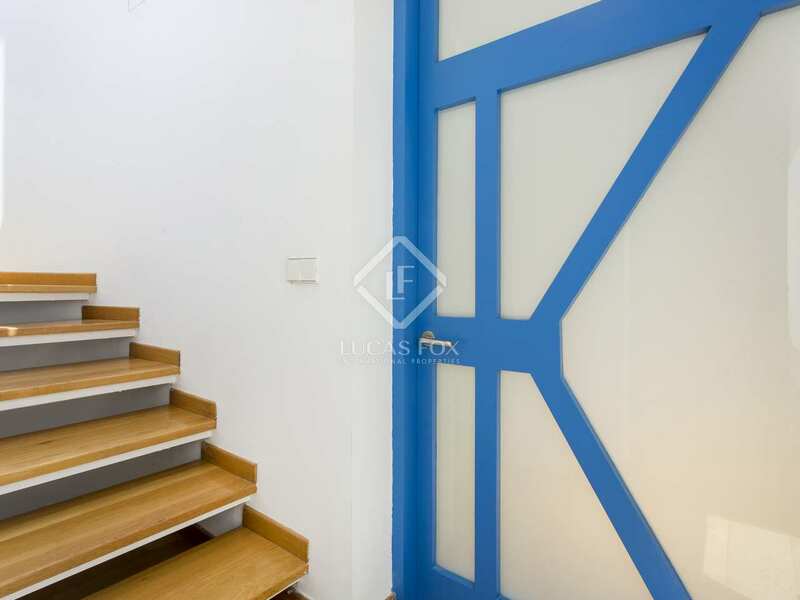 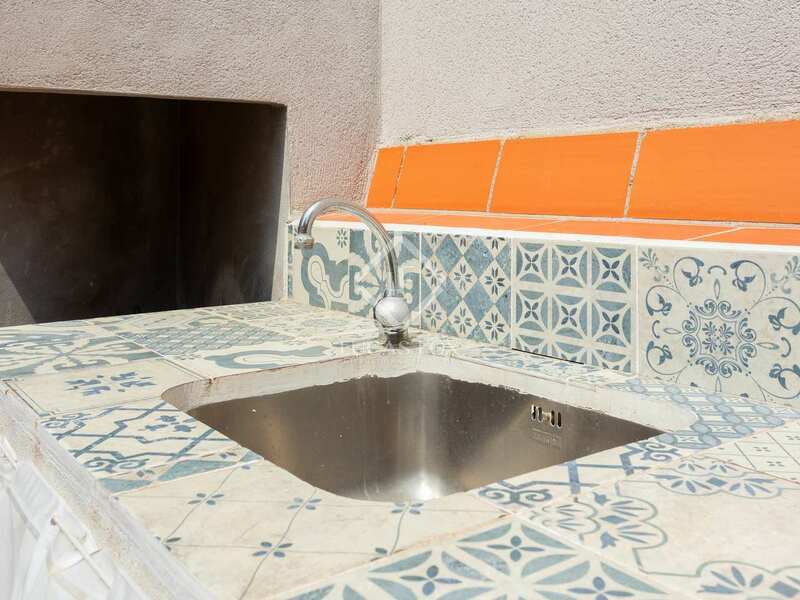 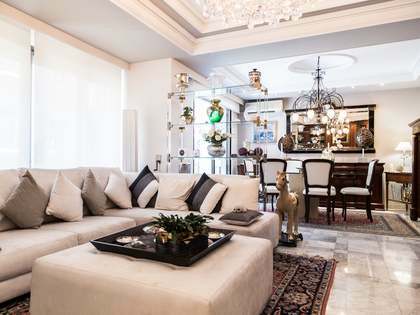 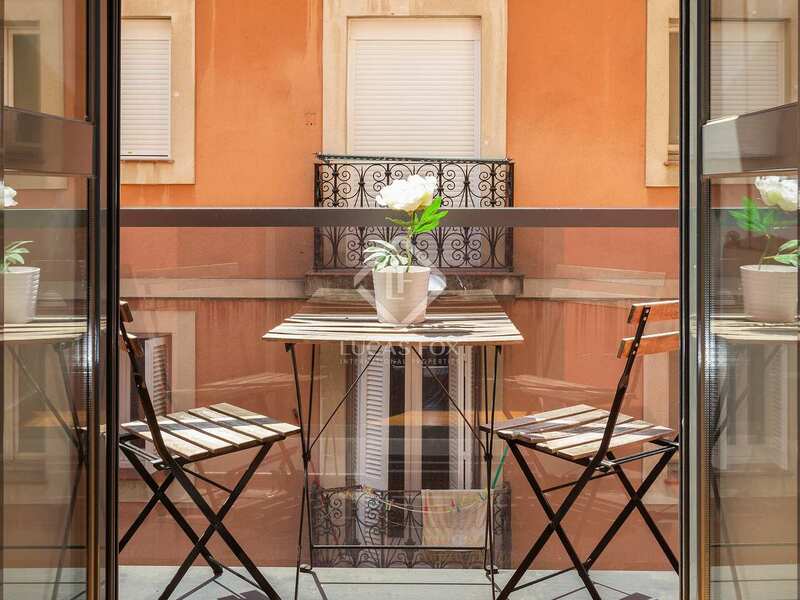 This duplex apartment also has a 50m² terrace with a barbecue, perfect for entertaining. 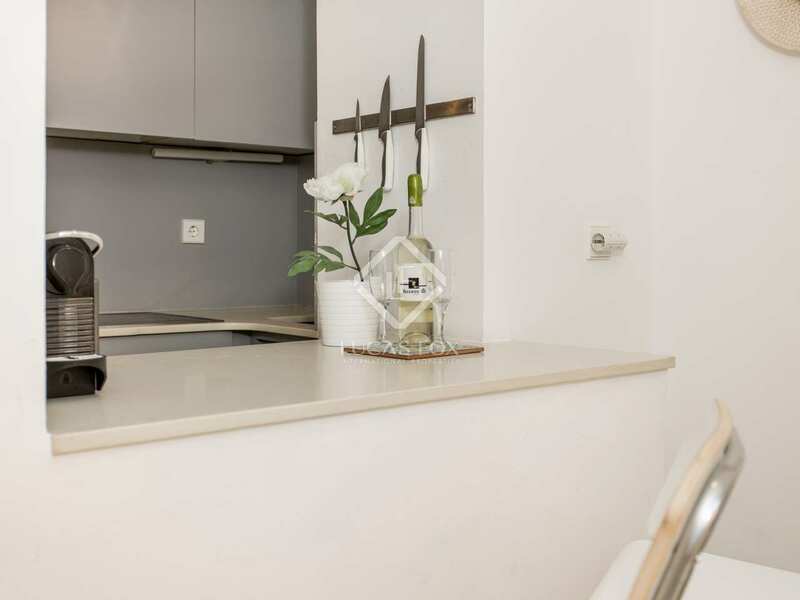 Each of the apartments has air conditioning and heating and furniture is included in the sale price. 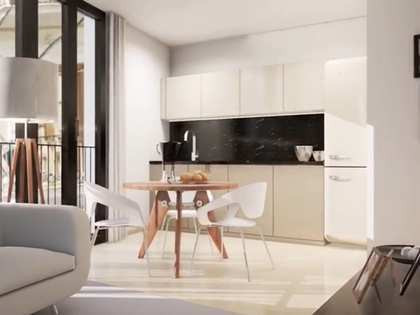 The apartments would benefit from some updating to bring them to their full potential. 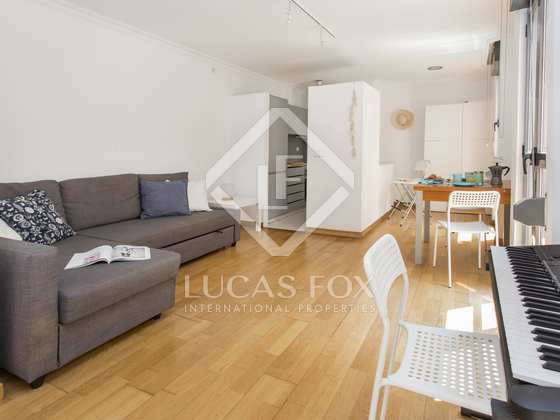 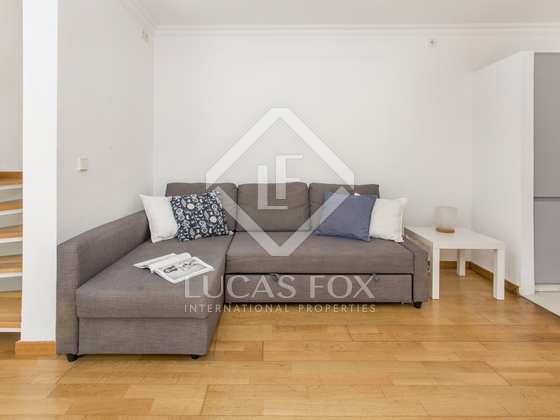 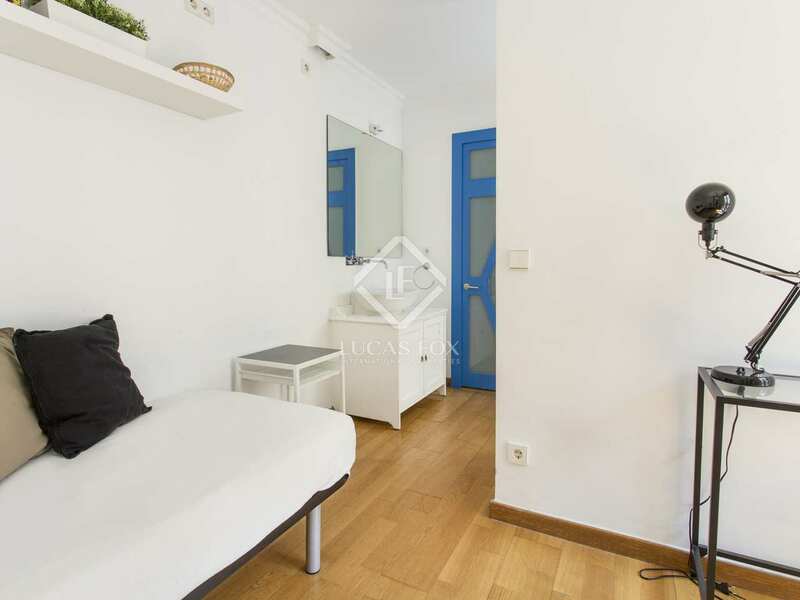 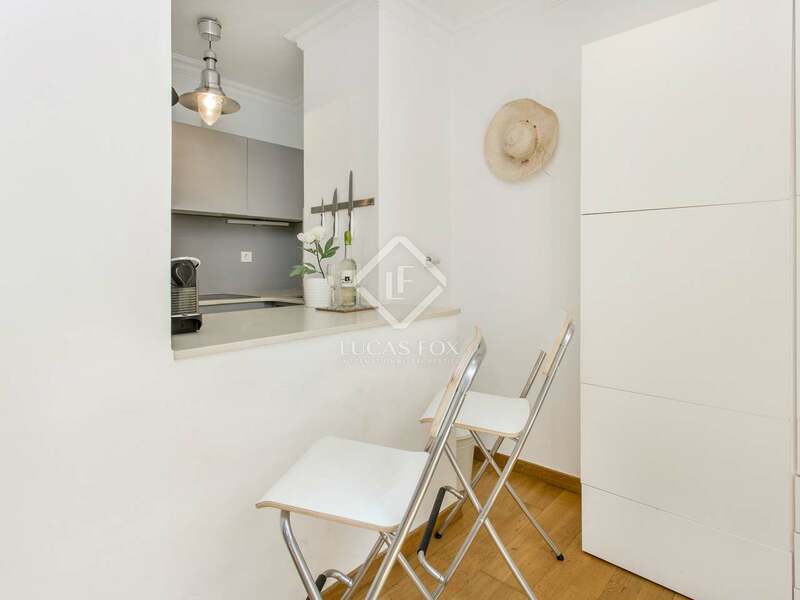 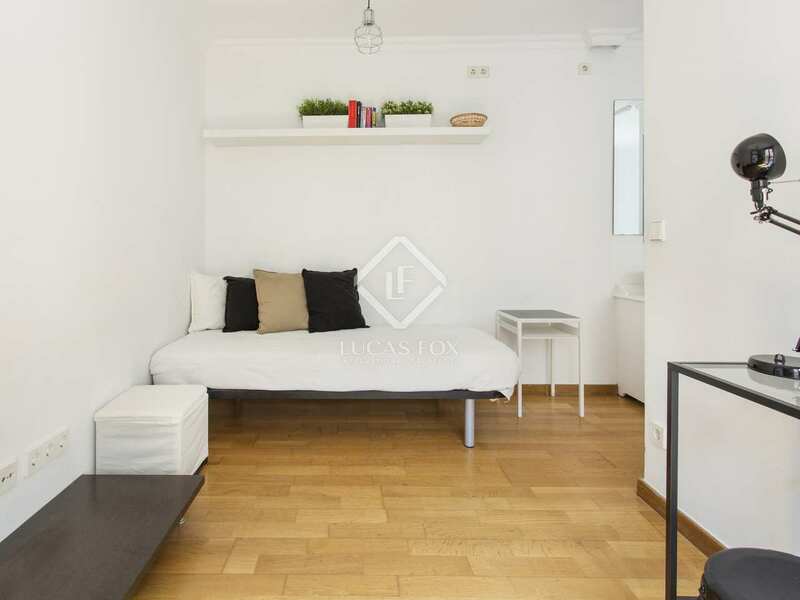 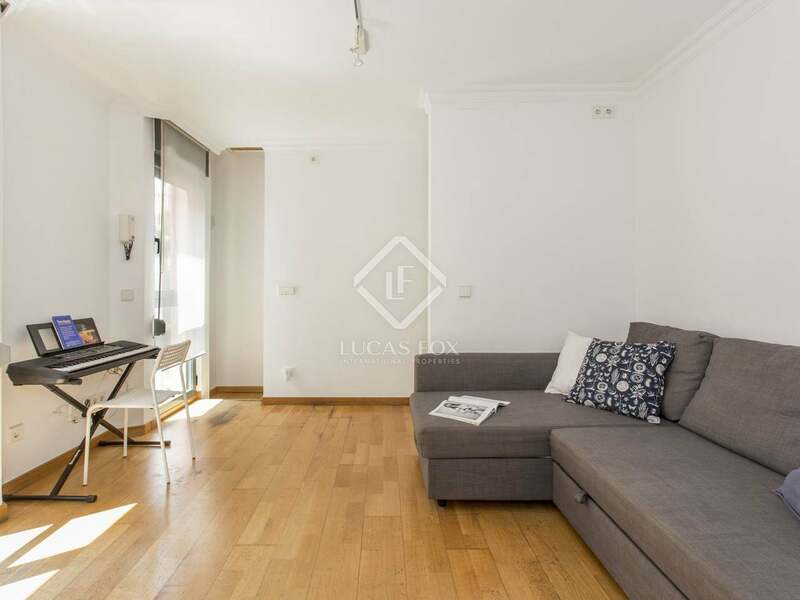 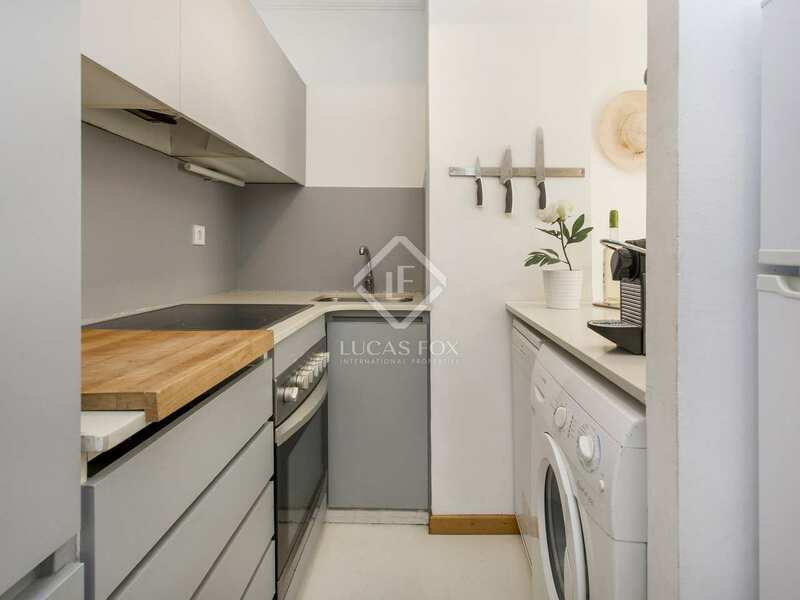 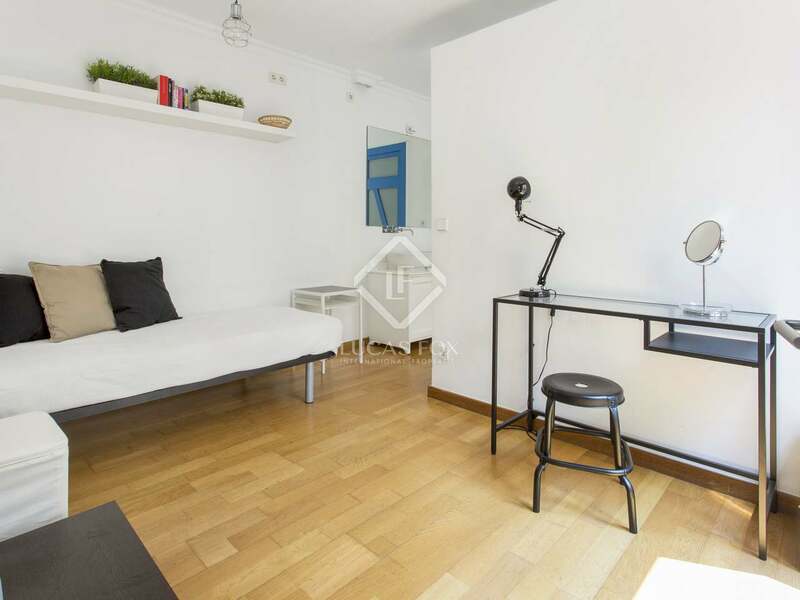 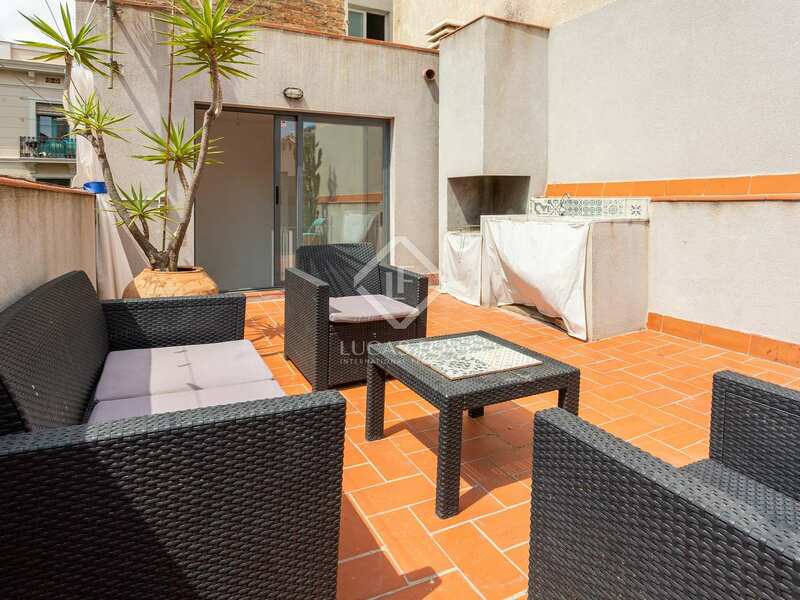 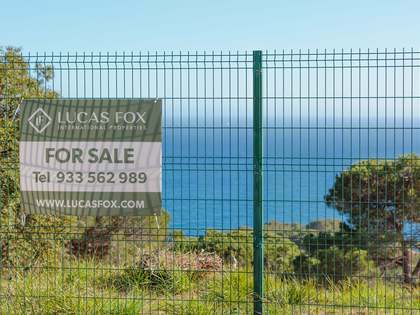 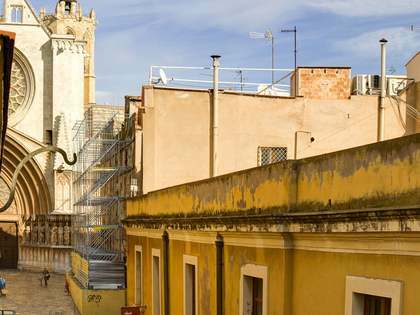 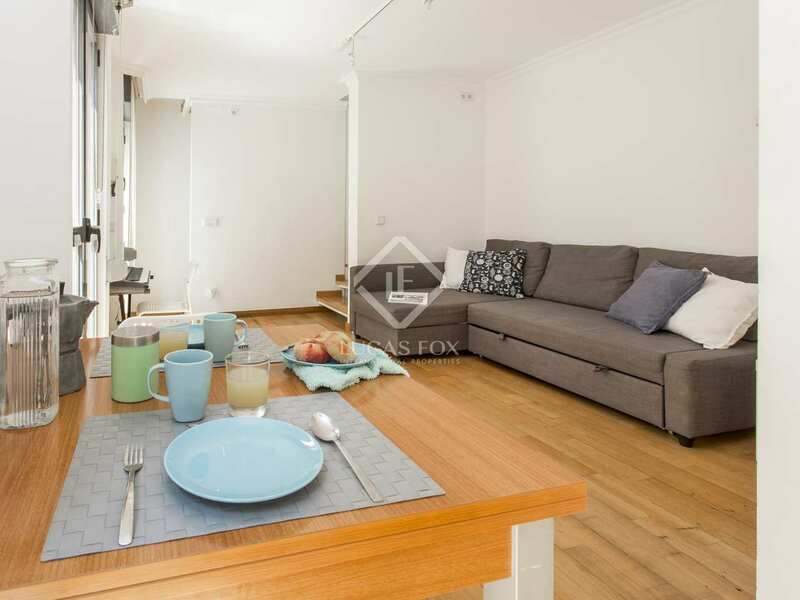 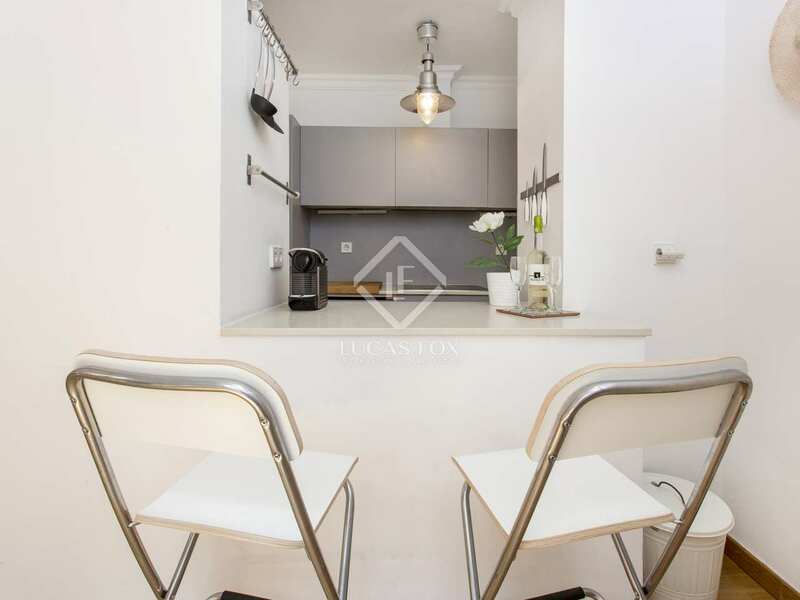 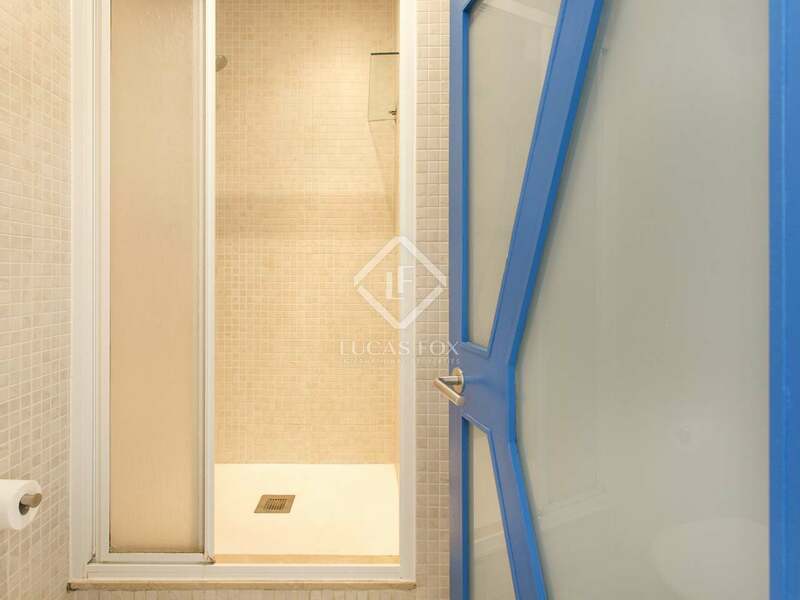 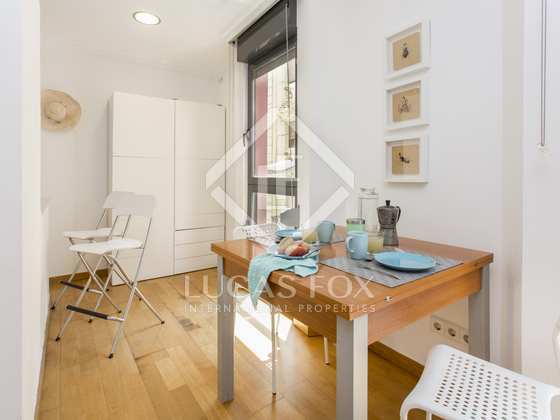 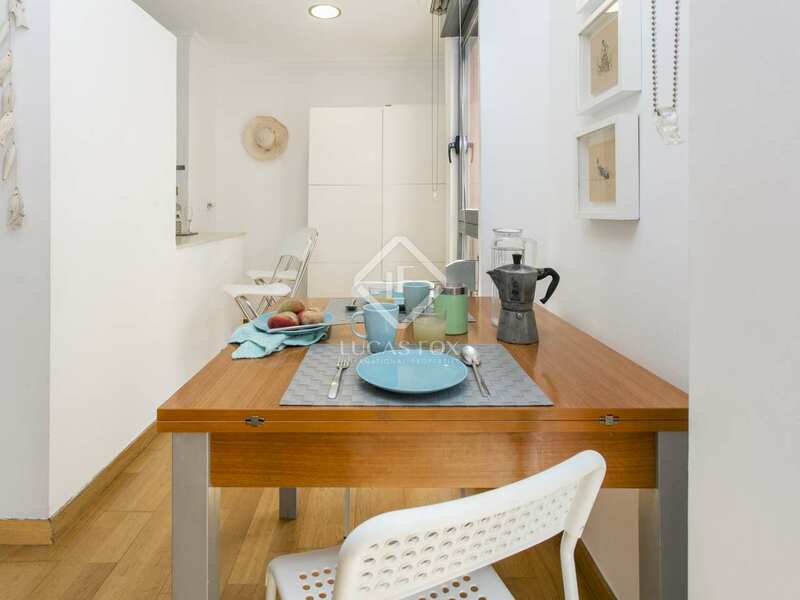 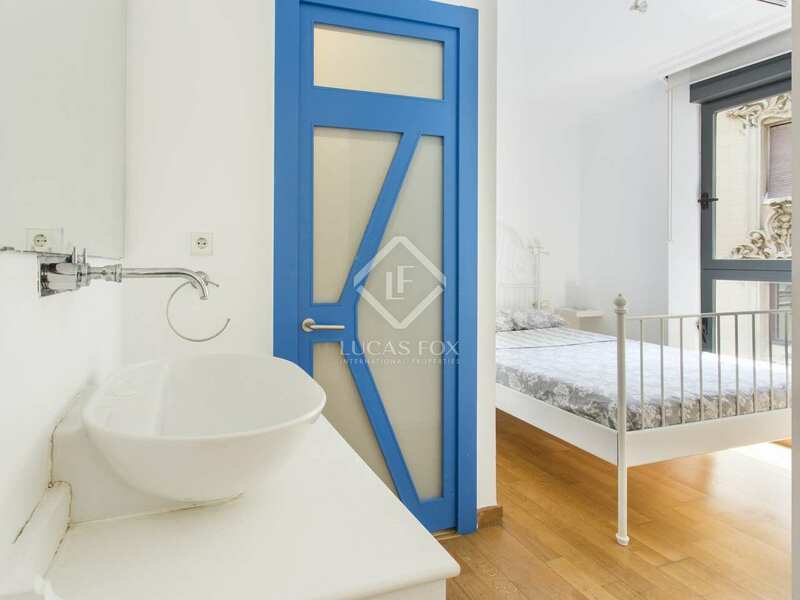 An exceptional investment option in Barceloneta, just a few meters from the beach and close to bars, restaurants and shops as well as public transport. 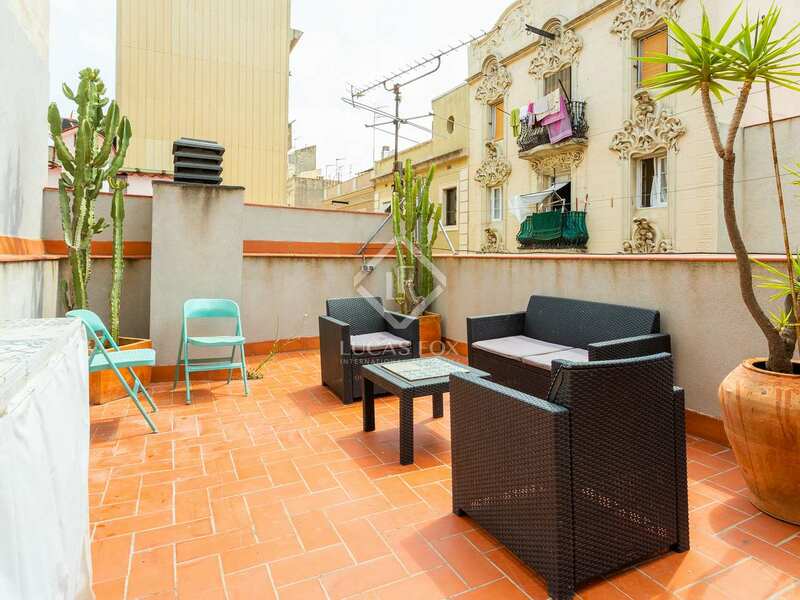 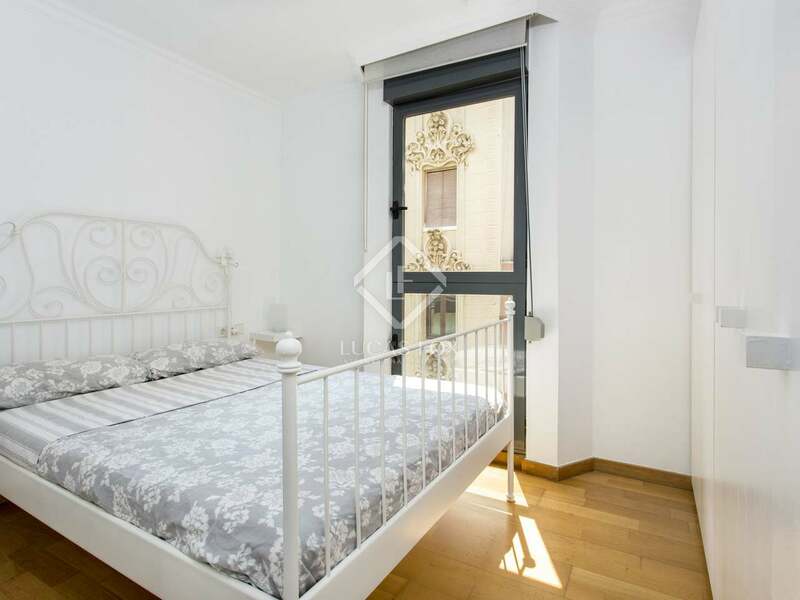 Building located in Barceloneta, just a few minutes from the beach. 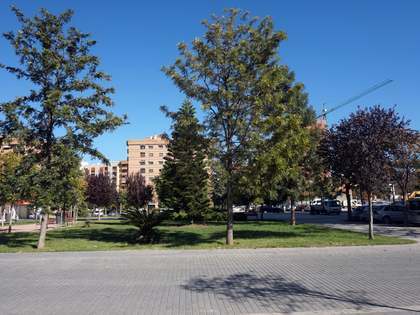 This popular area of the city offers an abundance of bars, shops and restuarants and is very well connected to the rest of the city by public transport.